Auschwitz Memorial has sent an important message to people posing for pictures at the concentration camp, urging them to respect the memory of the dead. 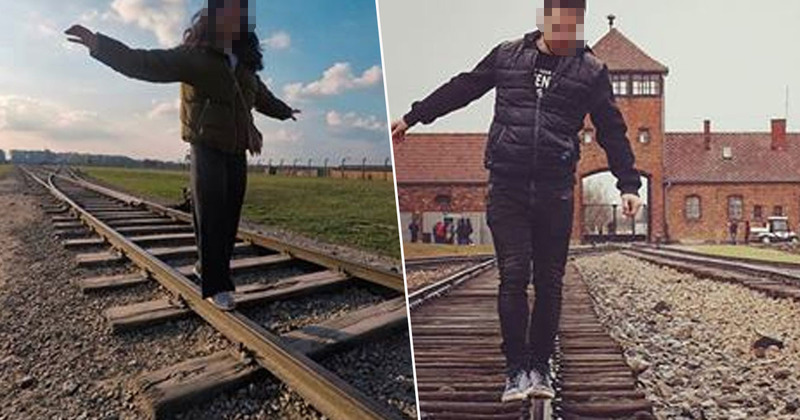 The memorial, which preserves the former Nazi concentration and extermination camp, called upon visitors to stop posing for pictures on its railway tracks. In recent years, people visiting the site have began taking selfies and pictures of each other outside the camp, but now the memorial has decided to take a stand and call out this behaviour. Auschwitz is widely recognised as the deadliest concentration camp, with an estimated 1.1 million Jewish people being murdered there. As such, the official memorial site has made clear that visitors should respect the memory of those who died there, rather than posing for pictures to then post on social media. When you come to @AuschwitzMuseum remember you are at the site where over 1 million people were killed. Respect their memory. There are better places to learn how to walk on a balance beam than the site which symbolizes deportation of hundreds of thousands to their deaths. The post has since been liked nearly 6,000 times and retweeted nearly 2,000 times with many agreeing with the ‘necessary’ and important message. This is a very necessary post, our picture-taking habits are completely out of control. I may be visting in the summer, I will make sure I am aware of your photography policy. The memorial page went on to say photographs at the site will not be banned, visitors are just asked to behave respectfully – especially when taking photos. 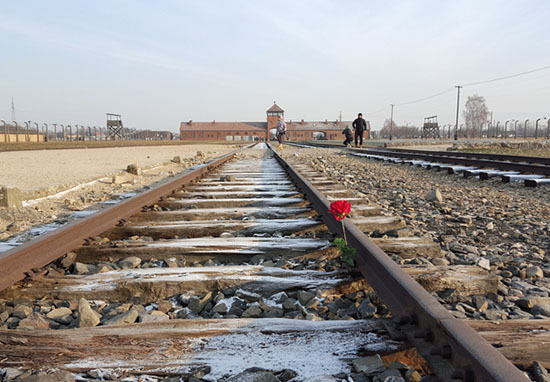 They then guided their followers towards their Instagram account, asking them to pay attention to how images can be taken in a respectful way which ‘commemorates’ victims and teaches of the ‘difficult and emotional’ history of Auschwitz. Hopefully Auschwitz’s message will make people understand the importance of respecting the memory of those who were killed at the concentration camp.